Noise is one of the priority issues of environment, especially in crowded urban zones. 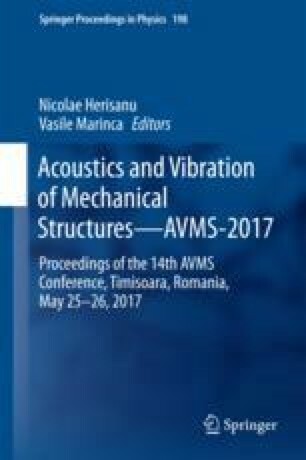 A low level of acoustic pollution leads to the environmental and consumer health protection satisfaction level and thus increases the quality of marketed products. The Directive 2000/14/EC it requires manufacturers to apply to each equipment introduced on market the guaranteed value of the acoustic power, in this respect the user being more and more informed in order to choose some reliable products with low noise level and reduced vibrations. The paper consists in determination of the acoustic power level, respectively the vibrations transmitted to the user by a brush cutter, in various functioning regimes.